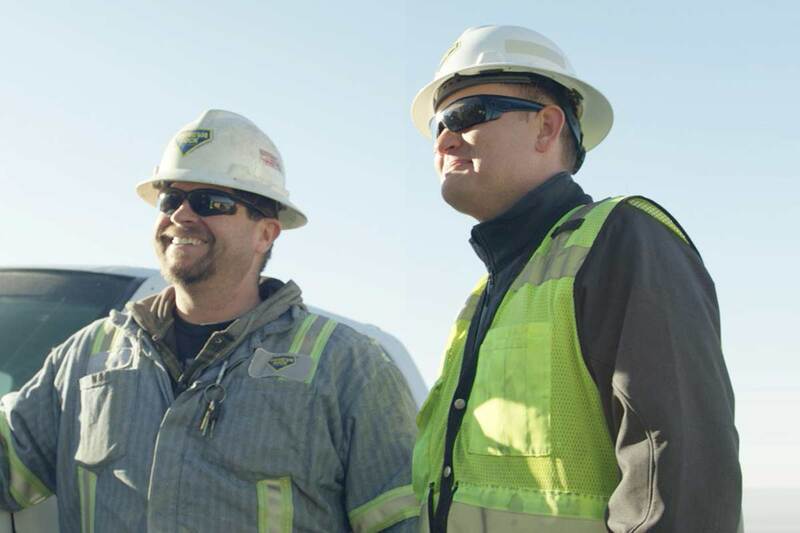 As the state’s premier contractor with decades of experience, we know it’s our people who make the difference. We build better employees by empowering our people with training, technology, and the team to get the job done right. We are looking for individuals who want an energizing career in building beyond expectations.